NDM is a family business in the true sense of the word. Started in 1980 by father Brian, sons John and Paul now run the complete business and are both very much hands-on in parts design & manufacture. Supplier of Cobra 427 chassis & bodies to Shelby Automobiles, having teamed up with them in 2006 to manufacture the CSX 1000 series to their requirements and specifications. 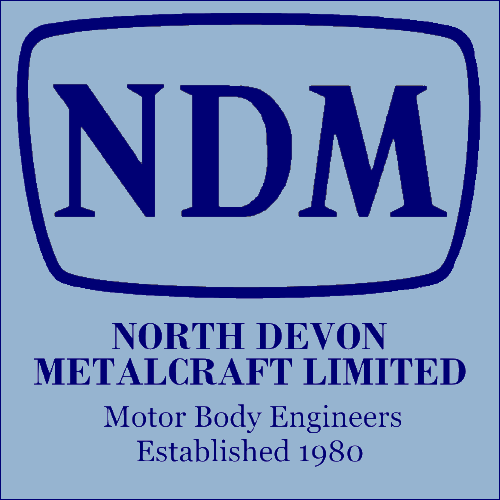 NDM capabilities cover; CAD design, manufacture, procurement & repair and we project manage everything in-house from concept to sign-off. Our world-renowned expertise in motor body manufacture & repair enables us to quickly return your car to its original condition and fine looks. 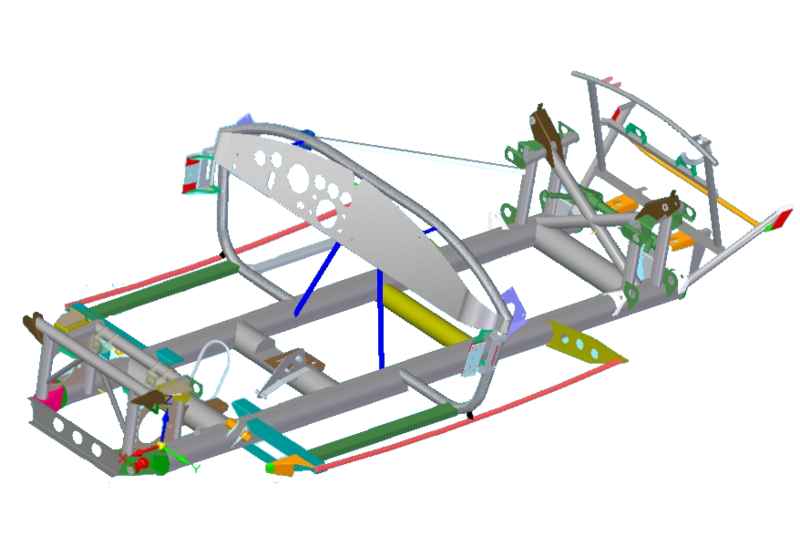 A state-of-the-art CAD design system allows us to produce five axis formers for the replication of any panel or body with symetrical accuracy between sides.